Openings for the 2019-2020 school year available at several schools in the long-standing Spanish Immersion Program in highly respected Virginia Beach City Public Schools. Candidates for elementary immersion must hold a valid Virginia Teaching License with an endorsement in Elementary Education or the equivalent and native/near native proficiency in Spanish to teach Virginia Beach City Public Schools science and math curriculum to English-speaking students in Spanish. 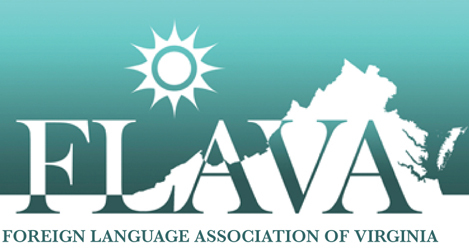 Candidates for middle school immersion must hold a valid Virginia Teaching License with an endorsement in secondary or middle school social studies or the equivalent and native/near native proficiency in Spanish to teach Virginia Beach City Public Schools social studies curriculum to students who have completed the elementary immersion program.